Vianney was already in the UK, studying a Masters in Conflict Resolution and Reconstruction. His wife and children weren’t allowed to join him. As his daughter approached thirteen, pressure grew on his wife to have her cut and to become a cutter herself, as is the custom. 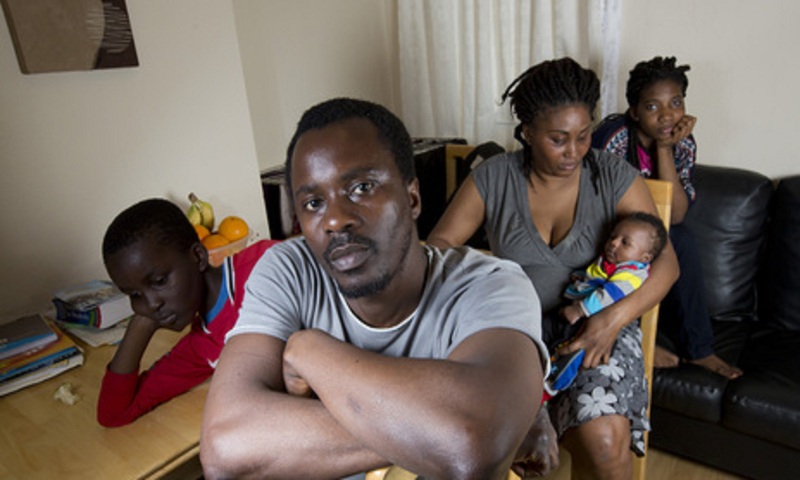 Vianney fought to bring his family to safety in the UK. This eventually took him four years. With his family back together, Vianney claimed asylum. He’d worked throughout his studies and was shocked to discover that claiming asylum took away his right to work. His family had to survive on asylum support – a small amount of money each week. “It is very stressful when you’ve got a family and you are used to taking care of them,” he says. 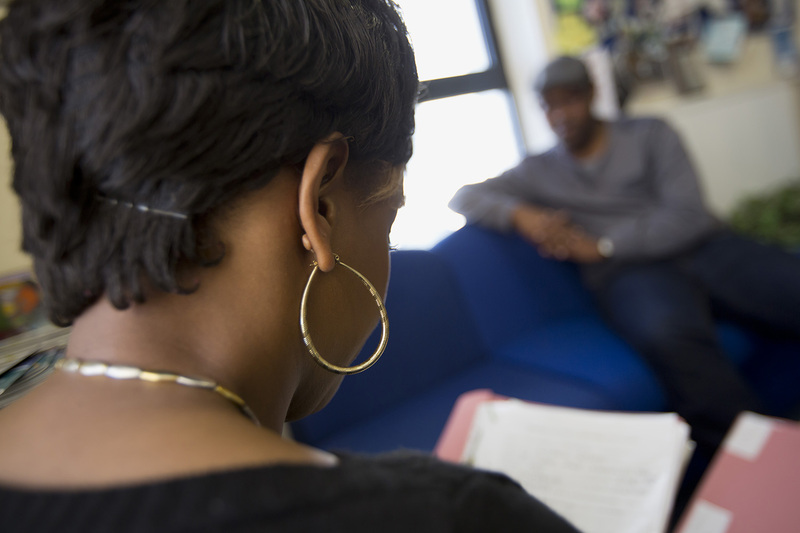 The family was reasonably well-off back home, so life on asylum support was a struggle. “It’s been horrible,” Vianney says. “If we want to eat, our money is just for food. If we need to go to any appointment we are forced to walk. We can’t buy toys, we can’t do activities – we find it difficult to even cover the children’s food”. Meanwhile, the family was experiencing severe racist abuse. Eventually, they were moved – but their new accommodation was a forty-five minute walk from their children’s school. There wasn’t enough money for them to take the bus, so they had to walk this distance twice daily. Moving to a new school required a new uniform for each child, and the family couldn’t afford this either. Vianney took comfort from volunteering with Refugee Action and the British Red Cross. “Without volunteering I don’t know what I’d have been able to do,” he says. “It keeps me busy and I get to help others”. He wishes he were allowed to work, because “when you are working you can support your children. If you are hard-working and you cannot work for a long period, it will be even harder to find work if you get status”. Even though his family’s case has been refused, Vianney is determined to keep fighting. His daughter has just turned thirteen: the age when young girls are traditionally cut in Sierra Leone. And the family has a new arrival – Joseph, their third child, was born in March 2014. “It’s stressful when I’m at home all day, and the children are asking me for things, and I can’t provide,” he explains. But to protect his family, Vianney won’t give up. What’s it really like to live on £5.23 per day to make ends meet for his family while awaiting the outcome of his asylum claim?